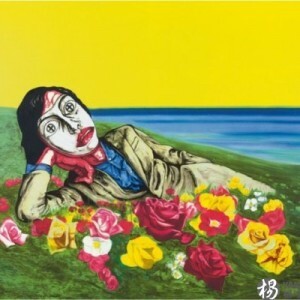 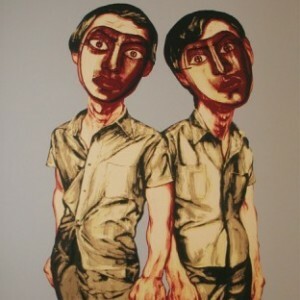 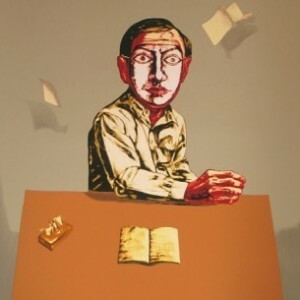 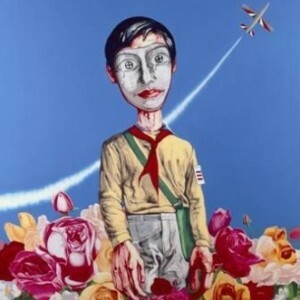 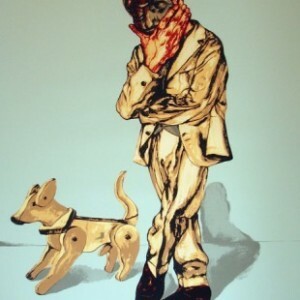 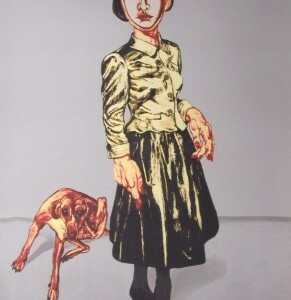 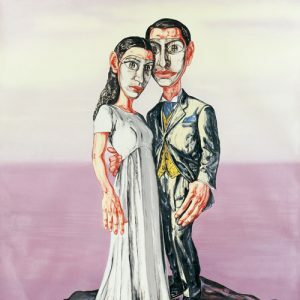 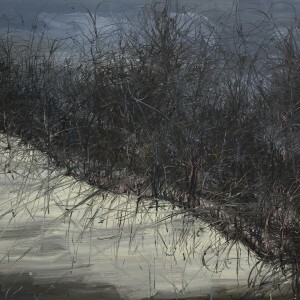 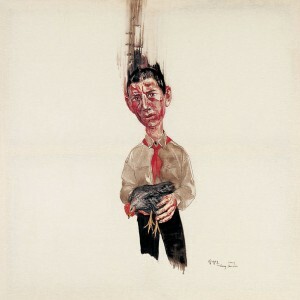 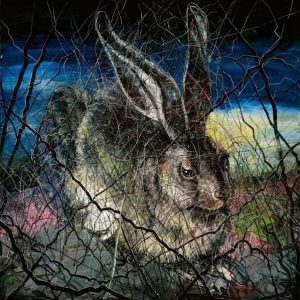 Zeng Fanzhi (1964 Wuhan) is one of China’s most dynamic and expressive painters. 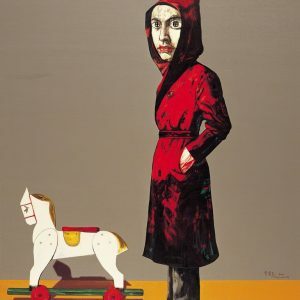 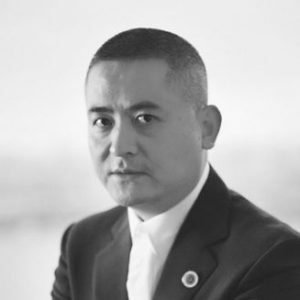 When he is working, Zeng puts on a playlist that’s a mix of Western classical music the likes of Tchaikovsky and propagandist modern Beijing opera popular during the Cultural Revolution. 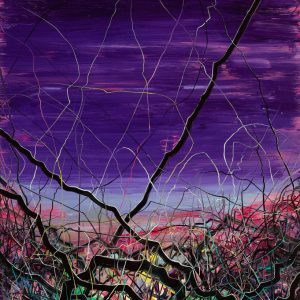 And just like his fusion playlist, Zeng’s works are a mix of East-meets-West and much more beyond just the label of superficial perception.